Ahh, Ben and Polly, two of the most criminally underrated companions in the history of Doctor Who. But they don’t deserve to be overlooked because they’re simply great and they actually mark quite an important chapter in the history and mythology of the show. 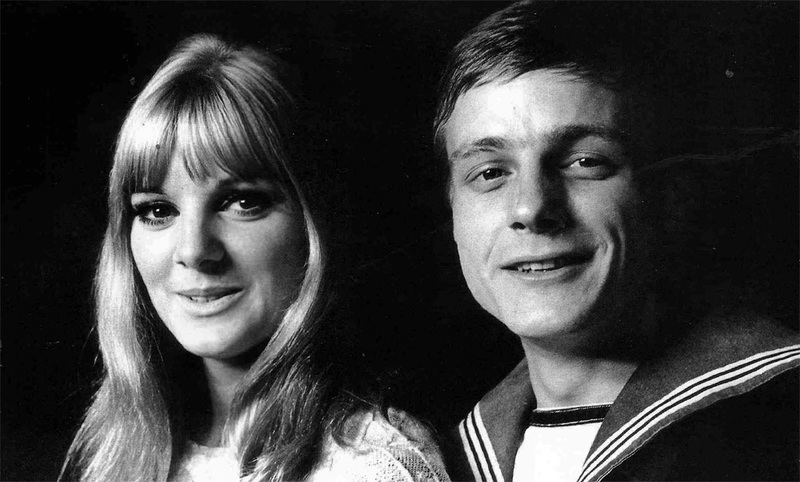 So sit back and lets take a look at the fantastic characters played by Michael Craze and Anneke Wills. To really understand why Ben and Polly are such important companions, you have to understand the time they were created in. With television having been commercially available since the 1950s, with a few exceptions here-and-there, the vast majority of characters and actors spoke with a very precise accent, clear and easy to understand, almost theatre like – Received Pronunciation (RP). There were very few characters who clearly came from a less than upper-class background. The main exception to this was Coronation Street which had debuted in 1960, three years before Doctor Who hit our screens. Back in Corrie‘s early days, the show was hugely popular because it showed people who were middle-class or lower, all living together and portrayed a multitude of different accents. But by-and-large television still had actors portraying characters with a stiff-upper-class accent. Doctor Who was no different. The First Doctor had a number of companions who spoke with posh accents but that started to change with Dodo, played by Jackie Lane, who through her first proper adventure, The Ark, spoke with a Northern accent, even if she did lose it as her time on the TARDIS went on. Following the horribly-handled departure of Dodo in The War Machines, along came Ben Jackson and Polly Wright. Ben was a sailor and spoke with a typical cockney accent while Polly was very upright and spoke with a more typical accent. The pair really came across as the best of both worlds. With the mini-skirt having made its first appearance on Doctor Who in The Celestial Toymaker, the producers were quick to continue making their companions look more modern and contemporary. Polly in particular was the epitome of this, often wearing things that the audience would find in the windows of the high-street. Ben featured in his Naval uniform before quickly losing it and changing into more period appropriate clothing in their following story, The Smugglers, which saw Ben and Polly becoming embroiled in a plot to discover a lot of treasure hidden by a pirate captain in Cornwall in the 1700s. The second reason that Ben and Polly hold a formidable place in Doctor Who mythology is because they are the first companions to witness a regeneration. While a couple of fan theories and some of the Virgin New Adventures published in the 1990s following the television cancellation in 1989 suggest that Hartnell was in fact not the first incarnation of the Doctor, many, myself included, don’t believe that. Even if you do, this is the first on-screen regeneration. Hartnell hadn’t been a well man for a long time before he was written out at the end of The Tenth Planet and while it was a mutual decision to leave the show between Hartnell and producer, Innes Lloyd, there was a sense that Hartnell wasn’t entirely happy with the arrangement having originally wanted to complete five series before he thought about leaving. It has since been commented on about how difficult Hartnell was getting to work with and he was having trouble in finding a chemistry with his co-stars, Anneke Will and Michael Craze. And The Tenth Planet proved to be a difficult shoot, with Hartnell’s less savoury aspects of character coming out as his illness progressed. Indeed, due to his bad health, he was written out entirely during episode two and parts of episode three, with dialogue originally written for the Doctor being shared between Ben and a character called Barclay. The end of the serial saw Hartnell turn into newcomer, Patrick Troughton. Ben and Polly were miles away from someone like Susan, who was also a Time Lord and would know all about the regeneration process. There is an understandable amount of distrust from Ben and Polly towards this new version of the Doctor which forms much of the backbone of the following story, The Power of the Daleks, one of the earliest two Dalek serials not to have been written by their creator, Terry Nation but by David Whittaker instead. The idea of thoroughly modern companions was carried over into how the characters handled themselves. 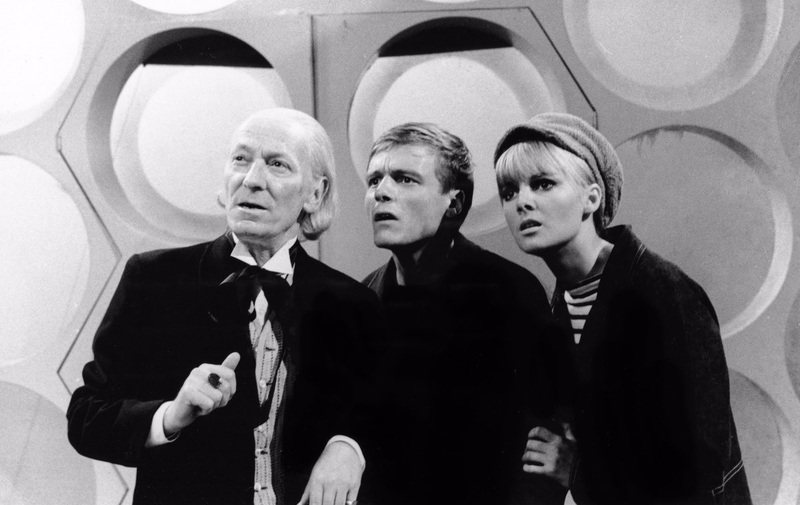 They didn’t linger around the Doctor like previous characters did and much like Ian Chesterton and Barbara Wright, Ben and Polly very often found themselves separated from the Doctor and proved themselves capable of looking after themselves. They came up against Cybermen without the Doctor being around in The Tenth Planet, Macra in The Macra Terror, and Chameleons in The Faceless Ones, amongst others. The Cybermen, one of the most famous creatures in the Doctor Who universe as well as the larger sci-fi genre, also made their debut in The Tenth Planet, making Ben and Polly the first companions to ever meet the cybernetic monsters. 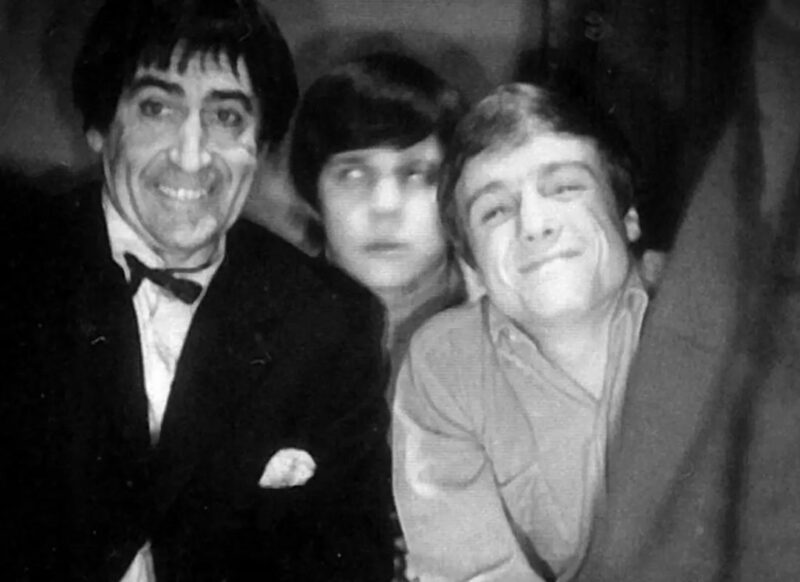 In fact, they met them not just once, but twice, coming face-to-face with them again in The Moonbase, this time alongside Patrick Troughton as the Second Doctor and Frazer Hines as new companion, Jamie McCrimmon. The Moonbase gave Polly a chance to shine as she was the one who discovered a way to stop the Cybermen using a mixture of different liquids to clog-up the Cybermen’s chest units, calling it a Polly-Cocktail. Indeed, she saved the day in that particular story, proving that she was a character who could get captured and brainwashed like she was in The War Machines but could hold her own if she needed too, like when she befriended and disguised herself as a prostitute in The Highlanders. It isn’t just the television medium that used Ben and Polly brilliantly; they also show up in various licenced books and audios. Most notably, Invasion of the Cat People, The Murder Game, The Roundheads, Dying in the Sun,and Ten Little Aliens from Virgin’s Missing Adventures range as well as BBC’s own Past Doctor Adventures. The Roundheads from Mark Gatiss saw a lot of the plot being placed on Ben and Polly’s shoulders. Polly befriends Frances, a local girl who is in love with a Parliamentarian and Polly suddenly finds herself caught up in a plot to rescue King Charles from the clutches from Oliver Cromwell. The Roundheads also sees Ben caught up in a local pirating ring and having to put his sailing skills he learned in the Navy to good use. The book sees him escape to Amsterdam and back to England again. On audio, most notably Big Finish, the producers and various creative teams have given Ben and Polly adventures generally designed to explore their backgrounds. Resistance sees what Polly’s family were up to in the Second World War while The Forsaken shows us Ben’s father just before the Japanese invasion of Singapore. Both stories are well worth listening to! Perhaps the biggest reason that Ben and Polly suffer is because just about all of their episodes either exist in parts or are missing in their entirety. The Smugglers, The Power of the Daleks, The Highlanders, The Macra Terror, and The Faceless Ones are missing in their original black-and-white television broadcasts, though Power of the Daleks and The Macra Terror have both been given the animation treatment. 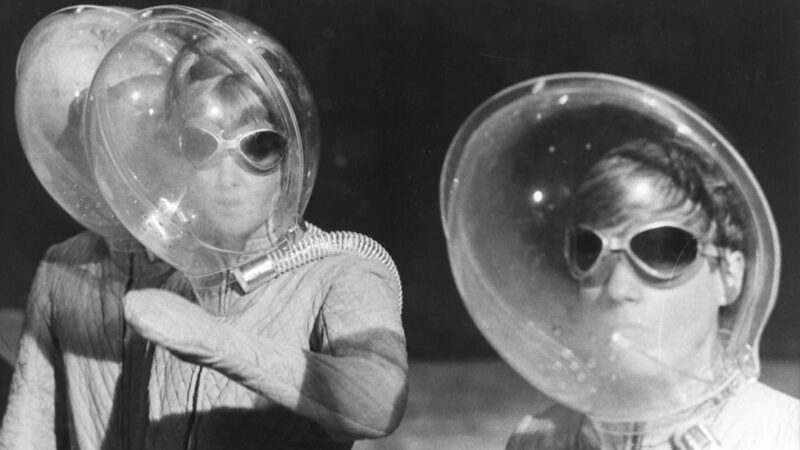 The Tenth Planet, The Underwater Menace, and The Moonbase all have surviving episodes, found from locations around the world. 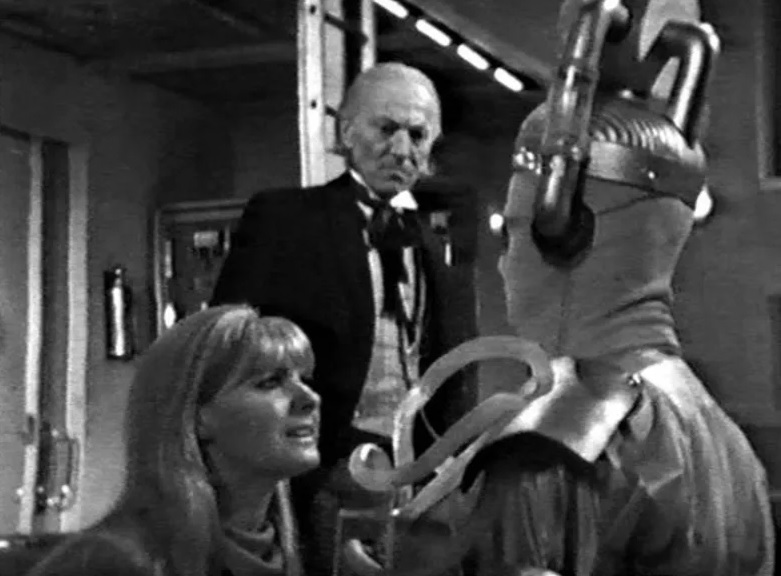 Ben and Polly bowed out of the series in The Faceless Ones, following the Doctor uncovering a mystery at Gatwick Airport concerning aliens kidnapping and replacing youngsters on the mysterious Chameleon Tours. What swayed their decision is that they had arrived at Gatwick Airport on the same day that they had left in The War Machines. Discovering that, for their families and friends, no time had passed at all, they parted company with the Doctor and new friend, Jamie. Their legacy lives on though with the pair getting a name check in The Sarah Jane Adventures, the popular series on CBBC. The Death of the Doctor featured the return of Jo Grant and Rani comments on whether any of the Doctor’s other former companions are still out there. Sarah says that Ben and Polly are currently living and running an orphanage in India together, something expanded upon in Big Finish’s audiobook, Falling, with the pair having got married. Michael Craze passed away on 8th December 1998 aged 56 following a heart attack. It was a considerable blow for the Doctor Who community. His funeral was attended by hundreds of fans as well as co-stars, Anneke Wills, Deborah Watling, and Wendy Padbury. His coffin was carried out to the Doctor Who theme tune. Big Finish have recently taken a plunge and begun to recast characters in cases where original actors are sadly no longer with us. 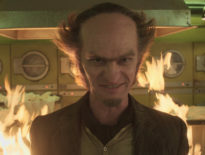 Ben Jackson returned in The Yes Men, the story written to kick off the second series of The Early Adventures, played by Elliot Chapman, whose impersonation of Michael Craze’s original performance is uncanny. And it is glorious to finally have Ben and Polly back in the Doctor Who universe again. Together, just as it should be.